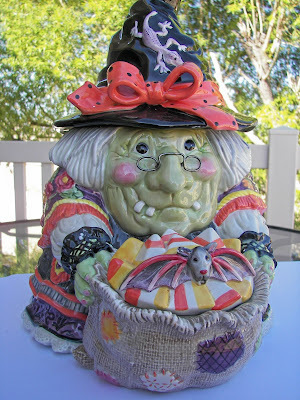 Zoulah welcomes you to Red Couch Recipes and to her Second Annual Halloween Bash -- where she loves to cook and bake up a storm in the kitchen during Halloween. Just so you know, Zoulah is into fun family Halloween -- none of that scary stuff, she's a family witch. As we were making homemade pizza, as we are wont to do in the Red Couch Home, Zoulah cackled with delight when she started forming pizza dough into little pumpkins. She always likes to put her own Halloween spin on things. Zoulah says that you should cut out your pizza dough into circles of your desired size. Then form the dough into pumpkin shapes. 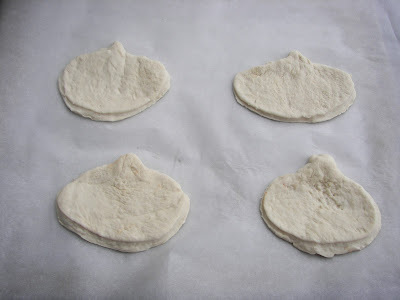 As Zoulah says, making pumpkin shapes from pizza dough is a natural, because after cutting the dough into circles, the dough likes to recede into pumpkin shapes. 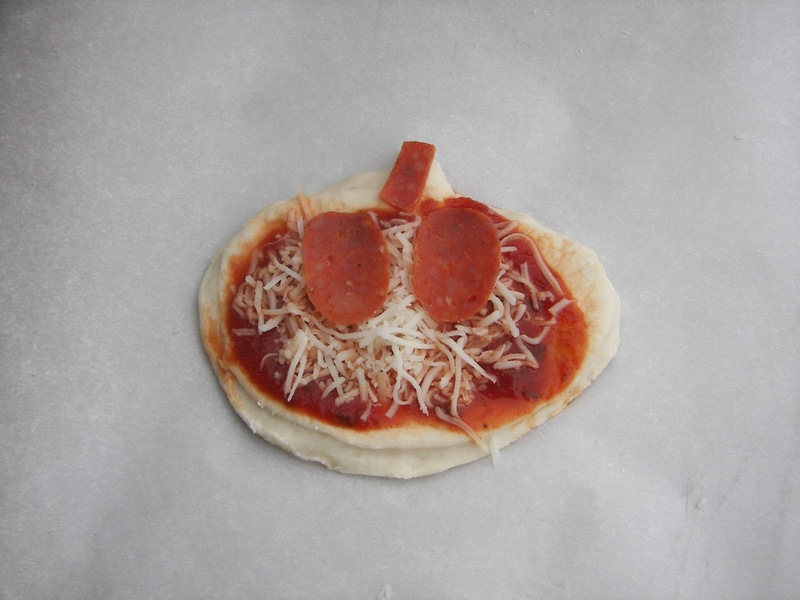 Decorate your pumpkin as you like with pepperoni or any other toppings. Anyone care for an alien pumpkin? This little alien can't wait to be baked. Zoulah finds this a perfect way to spend some fun family time during Halloween. She says "Let the little ones design their own pumpkin faces." 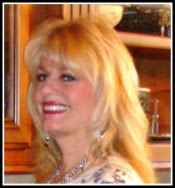 Zoulah thanks you from the bottom of her witchie hat to the bottom of her witchie toes for visiting Red Couch Recipes today. 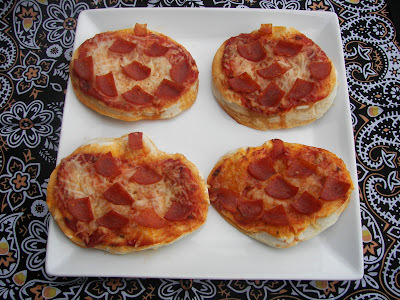 Hi Joni - when I first read the title "pumpkin pizza", I thought ick... but then I realized they weren't pumpkin flavored pizzas, they looked like cute little pumpkins. SOOOOOO CUTE!!! What a great idea. I am so stealing this idea for our Halloween party! Thank you to you and Soulah for posting this! Fun idea! I can always find lots of Halloween desserts but it's tough to find snack ideas. Thanks! 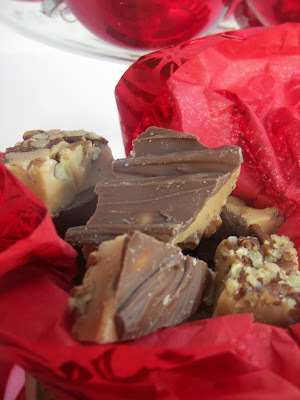 What a great family activity and they look so tasty too. Cute, cute, cute...glad it really wasn't pumpkin as one of the ingredients, though! So cute and would be tons of fun as a family project. Zoulah's back! I loved this series last year. It's when I first discovered you. Didn't you make a book out of them? I love the pumpkins. That's adorable. I'm really looking forward to your table, now. Oh, no, Beulah is going to be so jealous that she is still stuck in her box!!! I better not let her see your blog when she flies up out of the basement. She is such a crazy sister. I was also glad to see there was no pumpkin in the actual pizza. Fun shaped pizzas. Enjoy. Joni, these will be on my Halloween dinner menu! Woo-hoo! I'm doing a happy dance because I have been awaiting Zoulah's return. 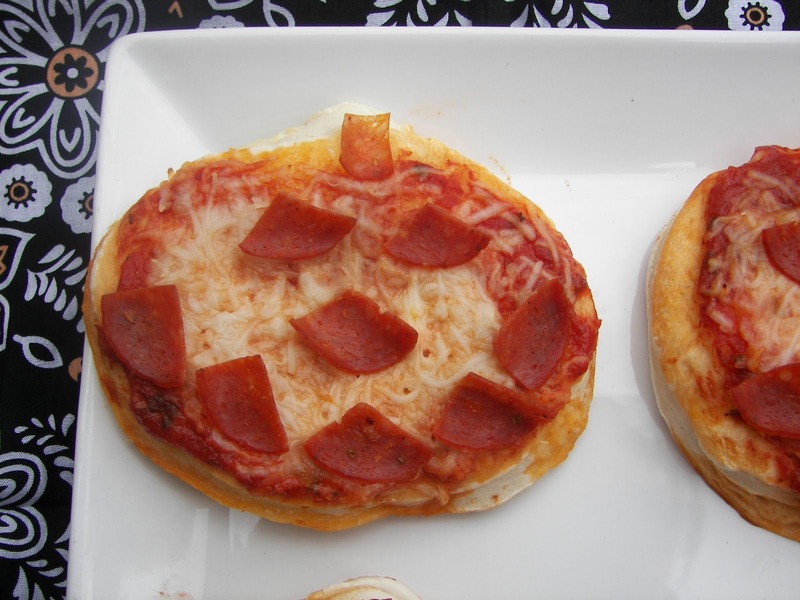 I love making individual pizzas with the kids and Halloween seems like an ideal time. Fun and tasty! Way to go Zoulah! Zoulah - those are adorable! If I had a Hallowe'en party I'd be having you fly in on your broom to make the pizzas. You come up with the best ideas for Halloween, Joni! These are great! Good way to get in the Halloween spirit. What fun to see Zoulah again. I can't believe Halloween is just a few weeks away. Aarrgghhh! My grandkids would love those cute little pumpkin pizzas. Great idea, Joni. Those pizza's are so adorable.... Cannot wait to make them with my little boy. I am totally going to do this with my little men...they would LOVE it! My kids are going to think I am cool! Because of you. Thanks for the recipe. Thanks again you talented little witch! Those pizzas are just adorable! I'd love for you to link them to my pumpkin party!